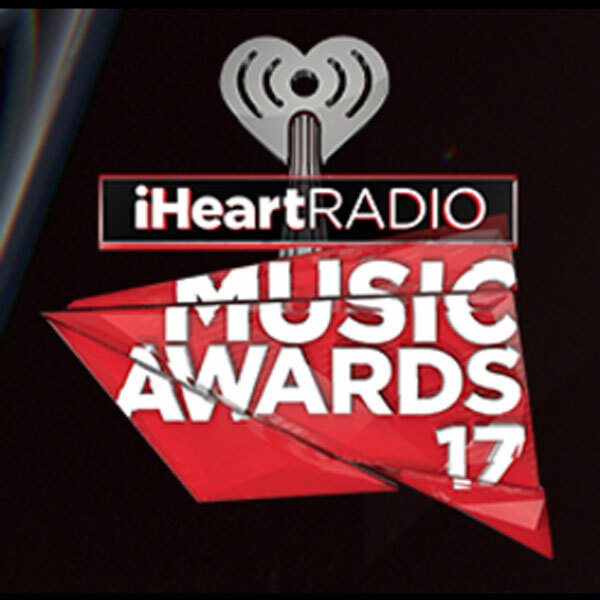 iHeartRadio a anuntat nominalizarile pentru ceremonia iHeartRadio Music Awards 2017 care va avea loc pe data de 5 martie in Los Angeles. Lukas Graham- nominalizat la categoriile: Best Lyrics si Best New Pop Artist. Green Day- nominalizati la categoria Rock Song of the Year. Coldplay- nominalizati la categoria Best Group of the Year. Twenty One Pilots- nominalizati la categoria Best Duo/ Group of the Year. Red Hot Chili Peppers- nominalizati la categoriile: Rock Song of the Year si Rock Artist of the Year. Major Lazer- nominalizati la categoria Dance Artist of the Year. 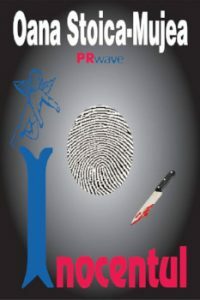 Mult succes tuturor artistilor nominalizati!